KATHMANDU, Feb 1: Annapurna Conservation Area welcomed a record number of trekkers in 2017. 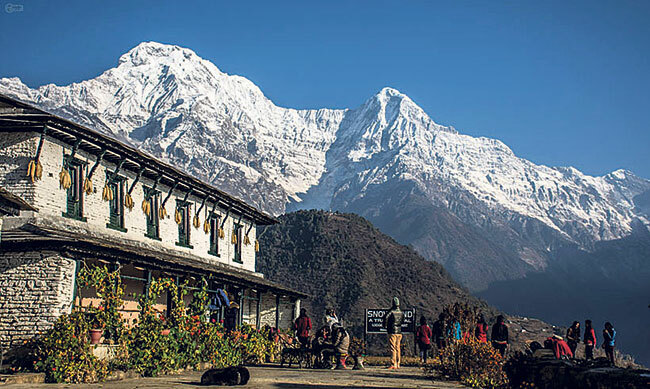 According to Annapurna Conservation Area Project (ACAP), a total of 158,578 foreign tourists visited the Annapurna Region, which is popular for mountain views and some of the best trekking trails in the world, in 2017. The number is 38.88 percent higher than the figures of 2016. India topped the list of tourists visiting the popular trekking region of the country in 2017. According to statistics compiled by Annapurna Conservation Area Project (ACAP) Pokhara Office, altogether 32,656 Indians trekked in the Annapurna region in the review year which is nearly two times more than the number of trekkers from second-placed China. China is ranked second on the list with 11,206 trekkers, while France (10,748), the United Kingdom (10,302) and the United States of America (10,262) complete the top five positions. Germany, South Korea, Australia, the Netherlands and Spain are the other countries in the Top 10 list. According to Acharya, the number of Chinese trekkers is growing with each passing year. “Not only in Annapurna region, the movement of Chinese tourists is high all over the country,” she added. In 2016, the Annapurna region had welcomed 114,187 visited. Of the total arrivals, 18,554 were from South Asian Association Regional Cooperation (SAARC) countries. 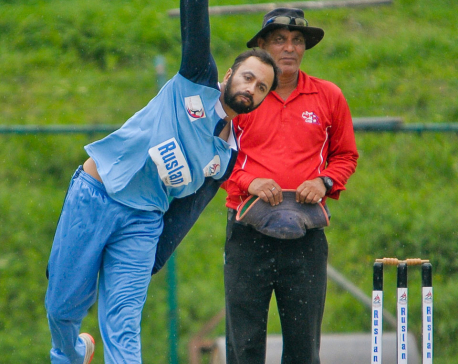 In 2017, the region welcomed 33,125 visitors from SAARC countries. The number of trekkers was highest in October and lowest in June. According to ACAP, 25,300 trekkers visited the Annapurna region in October, while the number of trekkers in June was only 3,002. According to ACAP Pokhara Office, altogether 129,624 trekkers had visited Annapurna region in 2014. However, the number of trekkers fell sharply to 78,930 in 2015 mainly due to series of earthquakes that shook the country in April. Nepal welcomed 940,218 foreign tourists via both aerial and surface route in 2017. 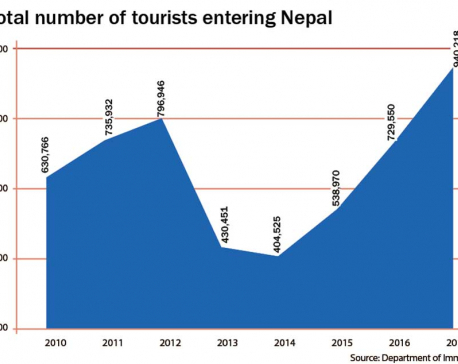 Nevertheless, the number is record high for Nepali tourism industry which has been targeting one million tourists since as early as 2011. Tourist arrival that was hit hard by the earthquakes of 2015 is gradually coming back on track. Tourism entrepreneurs are hopeful of seeing a health rise in tourist numbers this year.